I last remember mentioning a Meadowcell in September when we had our Cambridge Wireless event. However I've found one additional category helpful: "Meadowcell" to contrast rural public access small cells against their "metrocell" urban counterparts. And we've found certain regulators to be enthusiastic about the opportunities they bring. The electronics for 'meadowcells' may not be so very different from their metro counterparts though issues like backhaul may be. Its a trickier more diverse market, but given government incentives I think there is scope for the market to be comparable in size to the metro market - vendors should leap on it! The terms aren’t interchangeable, but likewise they don’t have hard boundaries. 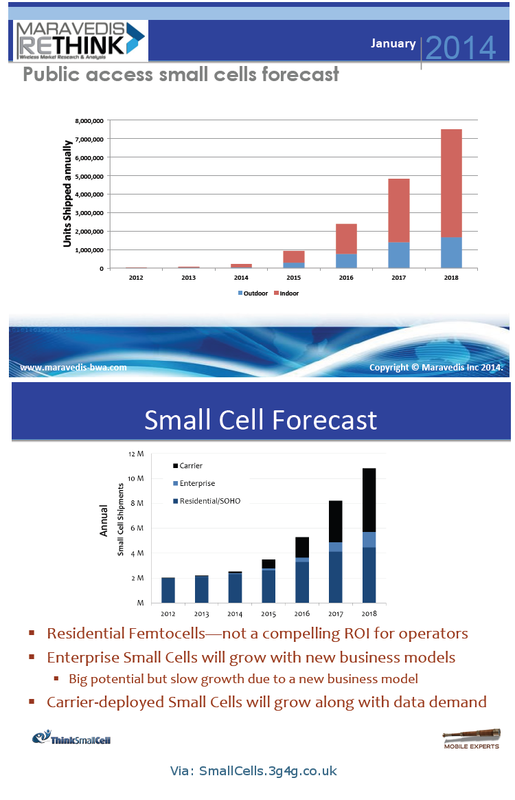 Femtocells = typically home and small office/SoHo. Picocells = Enterprise, retal etc (mainly indoors), Metrocells = busy cities, outdoors, “Meadowcells” = rural outdoor application of metrocells. From what we see above, the big challenge with Meadowcell is probably the backhaul. See my earlier post on Satellite backhaul for Rural Small Cells here. 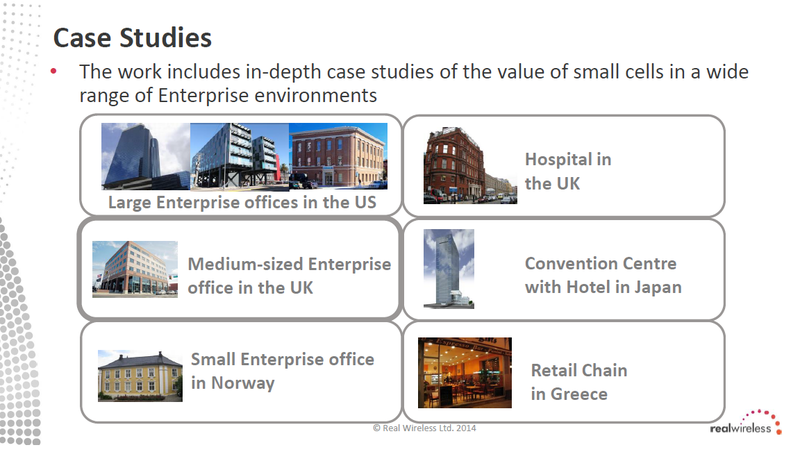 I have been following and having some interesting discussions on a Linkedin group where the main argument is that Small Cells may never really take off as its not a good solution and doesn't make a good business case. I think that kind of discussion is best left to do on Linkedin. The main point to note above is that we will hopefully hit 1 million public access small cells probably around/after 2015. My view on why operators have been slow in deploying small cells have been mainly to do with interference management. As we know, Small cells are deployed for Coverage and Capacity and is mainly deployed in Co-channel (same carrier as Macro). 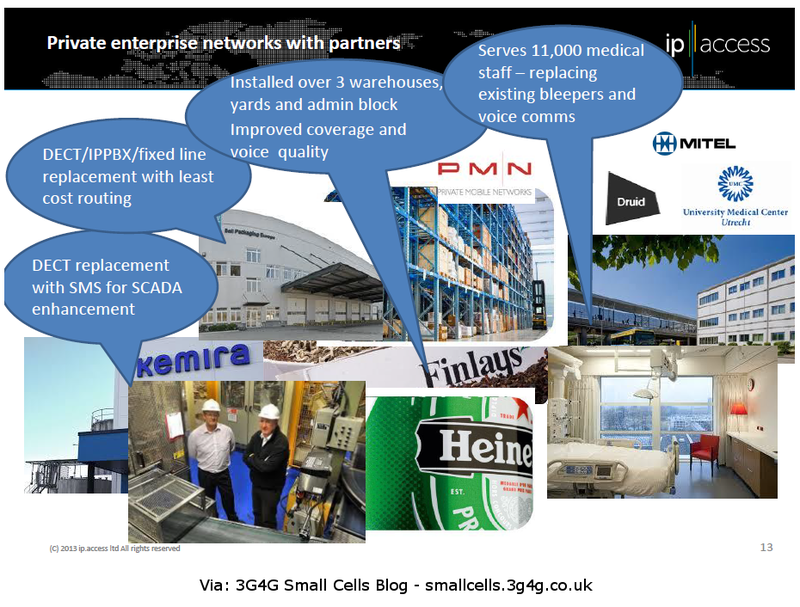 If there is no or little coverage, Small cells deployment is not an issue. With higher frequencies, the reception in the houses goes down so deploying Femtocells make sense. With public access small cells, interference (especially on 3G) has to be managed. 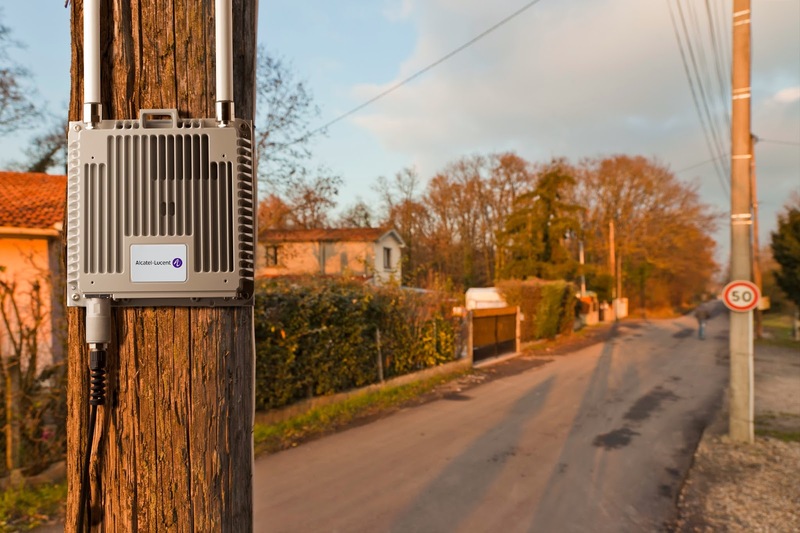 Surprisingly the practical results for co-channel public access outdoor small cells deployed for capacity purpose is not too bad but there is a no coverage area created as a result of interference at the edge of the small cell. This can cause handover issues. In LTE-A, Interference techniques like (f)eICIC will help handle these situations so I wont be surprised if there are lots of deployments next year with this interference management capability. The main thing to note is that WiFi will play a huge part for the connected devices of the future. Most of the small cells deployed with also have a WiFi capability so operators can use that to offload traffic from the cellular on Wi-Fi. 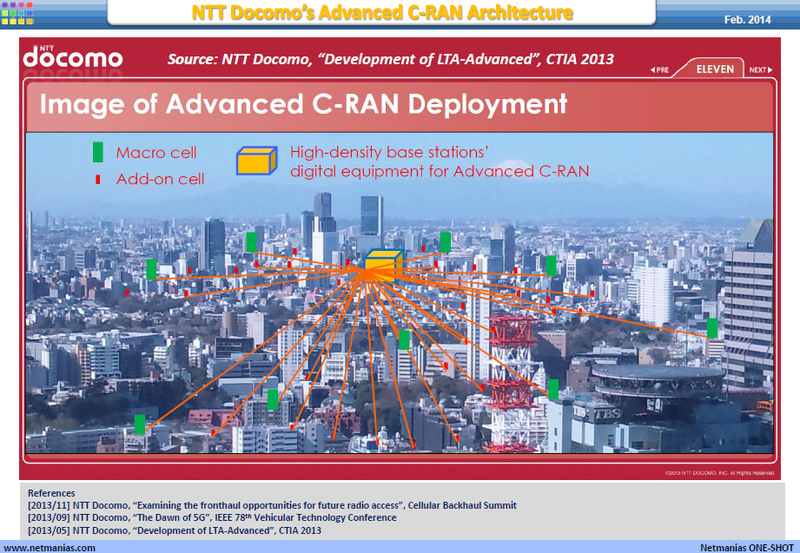 My understanding is that in future we will see Macro cells mainly serve high-mobility connections (including connected cars) and Small cells and WiFi will be used for low mobility and fixed access. I guess the real advantage of cellular over Wi-Fi in this low mobility scenario is that since Wi-Fi is unlicensed, there could be interference from many unpredictable sources. Licensed cellular bands dont generally have this issue. 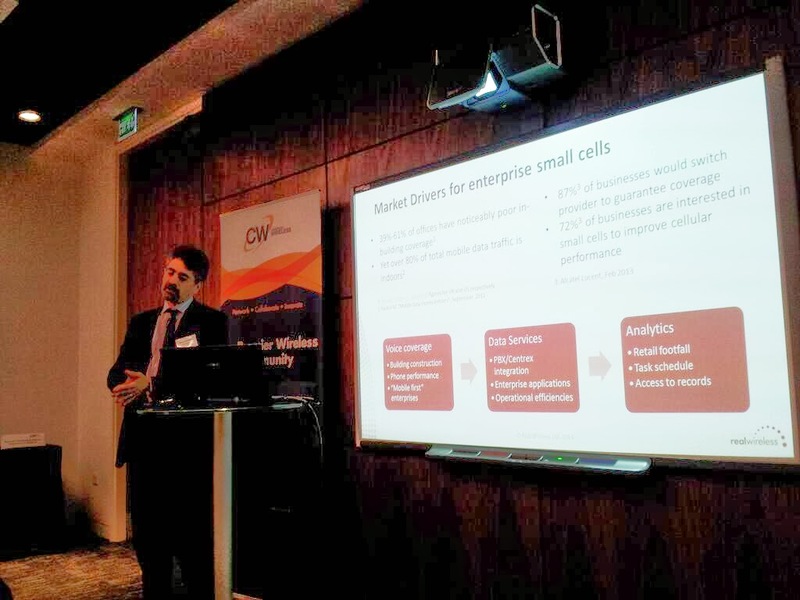 In our recent Cambridge Wireless SIG event where we discussed about Enterprise small cells, Simon Saunders from Real Wireless presented a business case on Enterprise small cells. 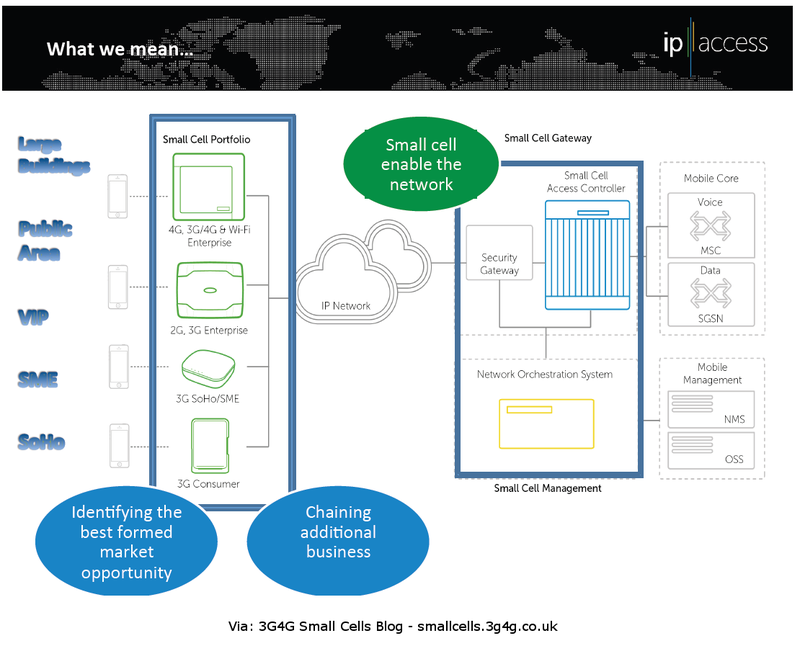 David Chambers from ThinkSmallCell has also written an excellent summary that is available here. The presentation from Real wireless is embedded below. 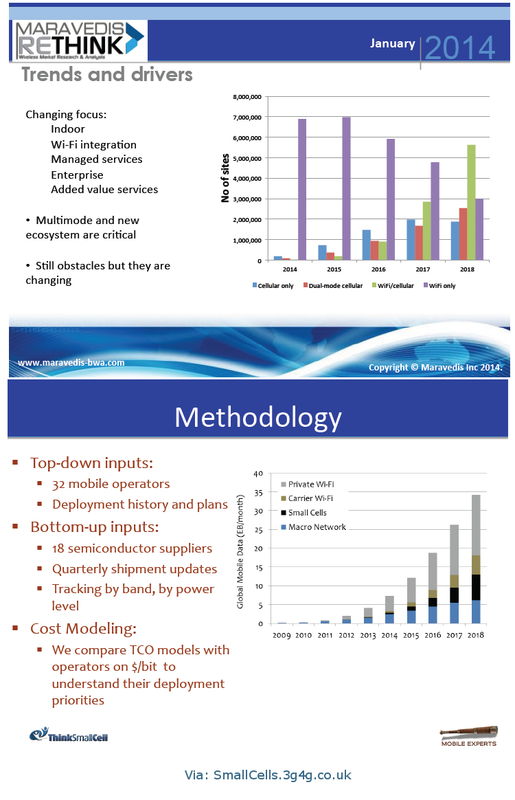 A more detailed study from Small cell forum is available on Scf.Io here.